"For All Your Mobile and Power Needs!" Get superior service and reliability for all your mobile power and welding needs from the professionals at Kodiak Industries, Inc. With more than 10 years of industry experience and steadfast commitment to outstanding customer care, we offer sales and installations of dependable mobile welding units, compressors, batteries, and other equipment. 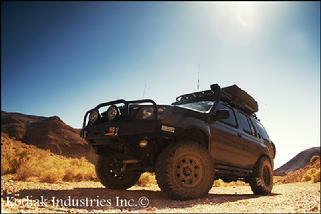 Let our industry experts help build your commercial vehicle with professional installation of any product we sell. 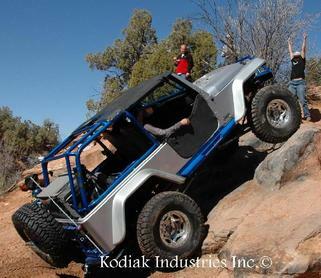 Whether you need to increase your cranking power or add versatile welding capabilities, Kodiak Industries, Inc. is the only name you need to know. 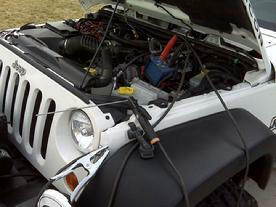 Contact us for more information on our installation services at (408) 591-1029. Call today and discover first hand the many ways we can make the most of your mobile service. Get the personalized service and incomparable professionalism you deserve on top-quality products and services you can depend on. 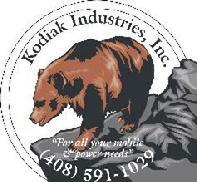 All information and photos are proprietary owned by Kodiak Industries Inc. Copyright � 2005 Kodiakinc.com All rights reserved.